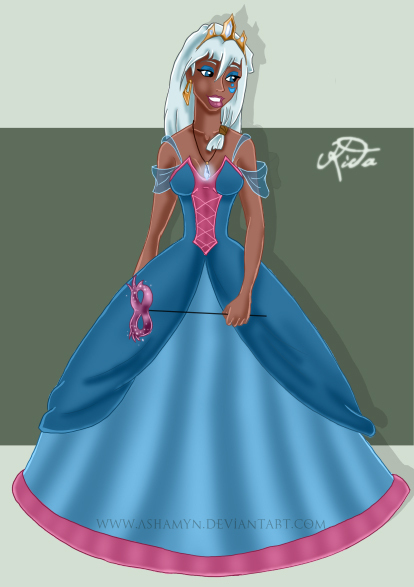 Kida. . Wallpaper and background images in the disney Leading Ladies club tagged: kida. i find that a dress like that doesn't suit her very well. she's more of a wild type.